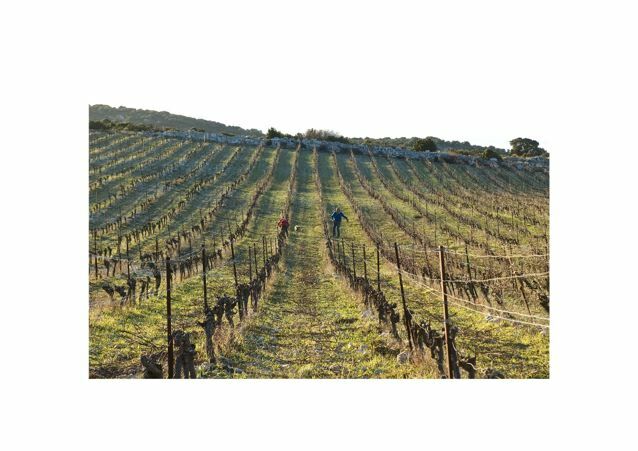 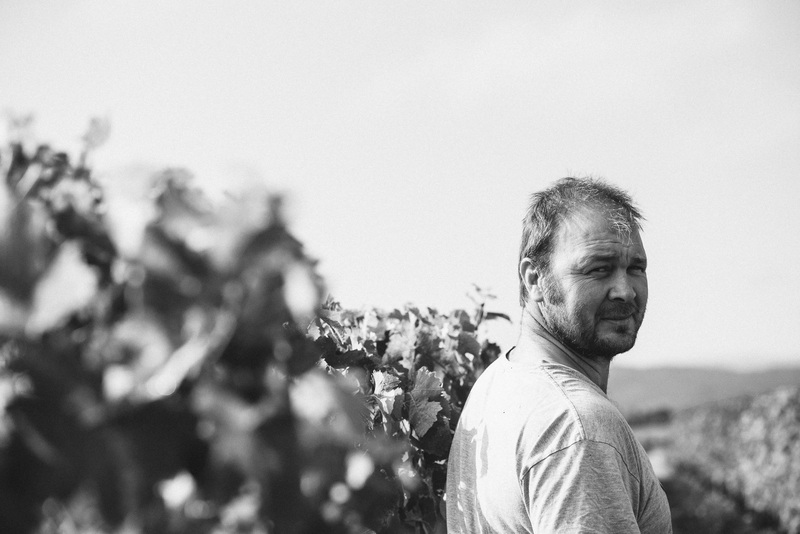 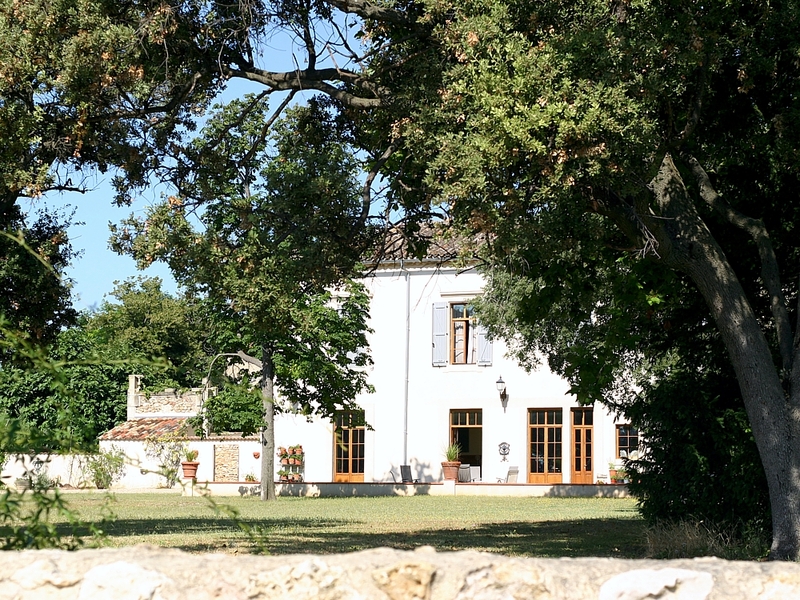 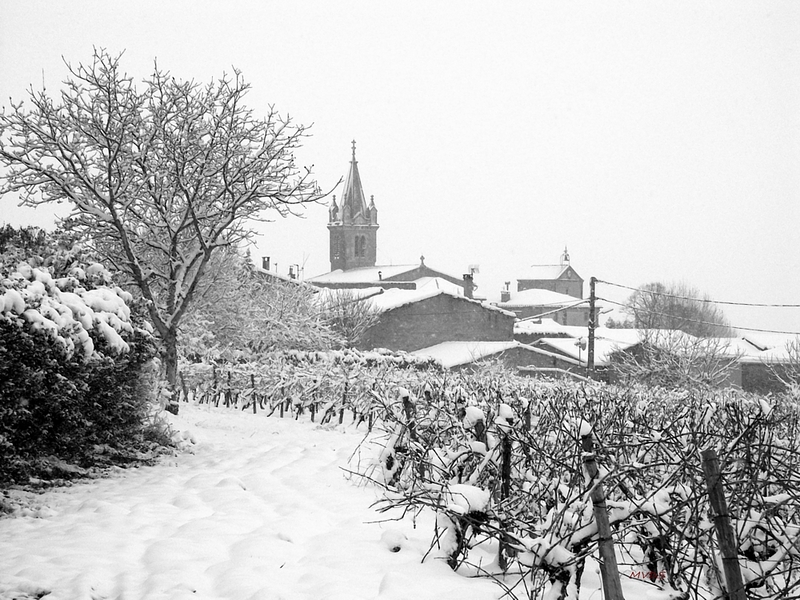 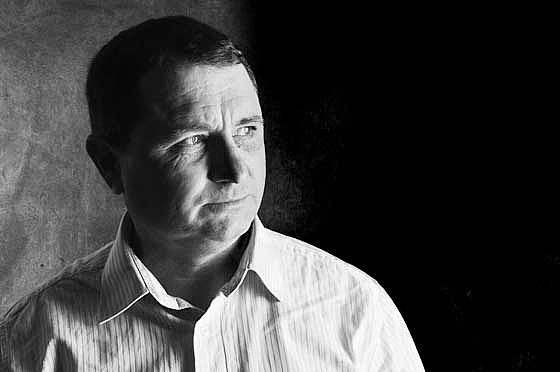 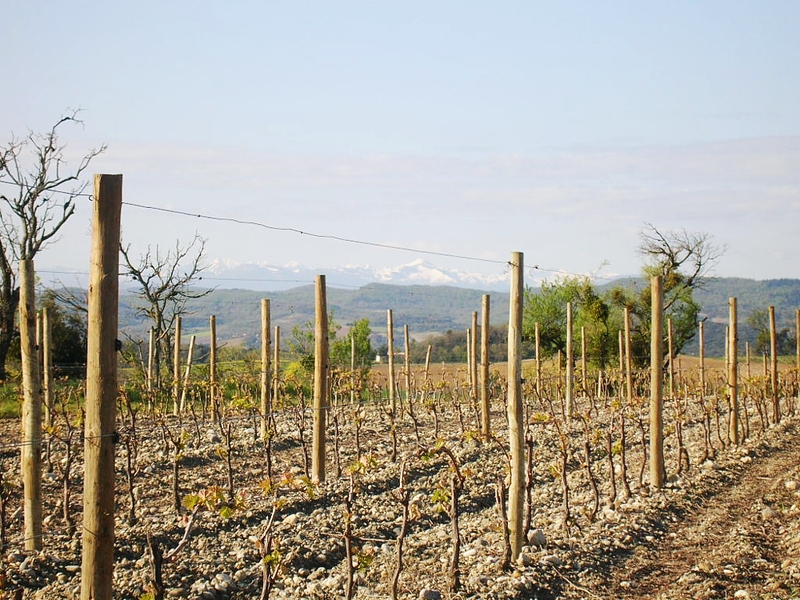 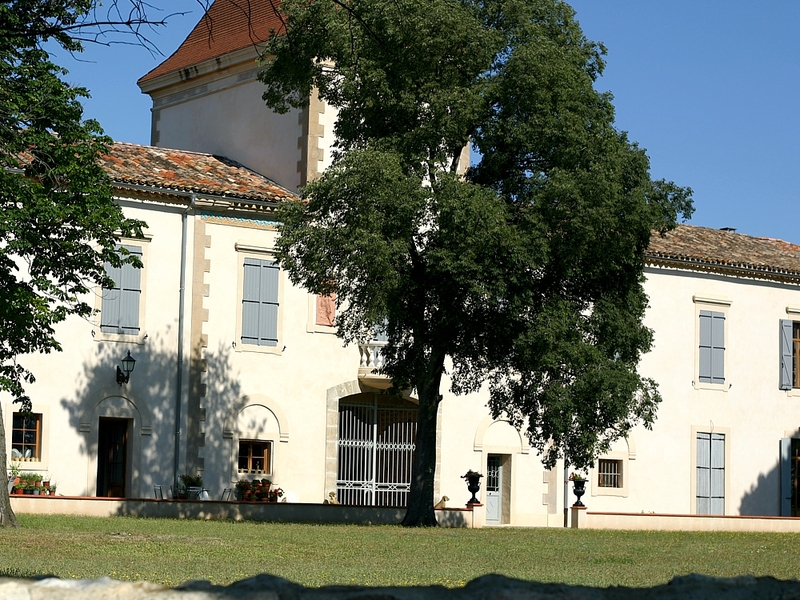 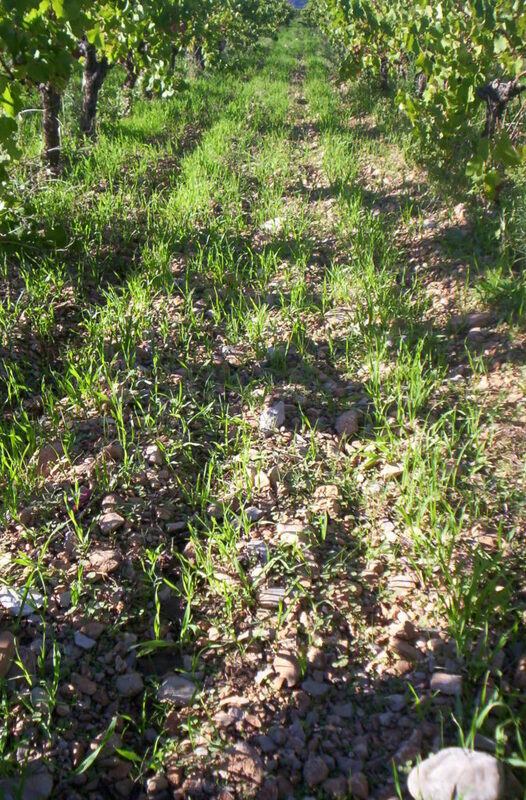 Domaine des Grecaux is owned by Arnaud and Sophie Sandras since 2012. 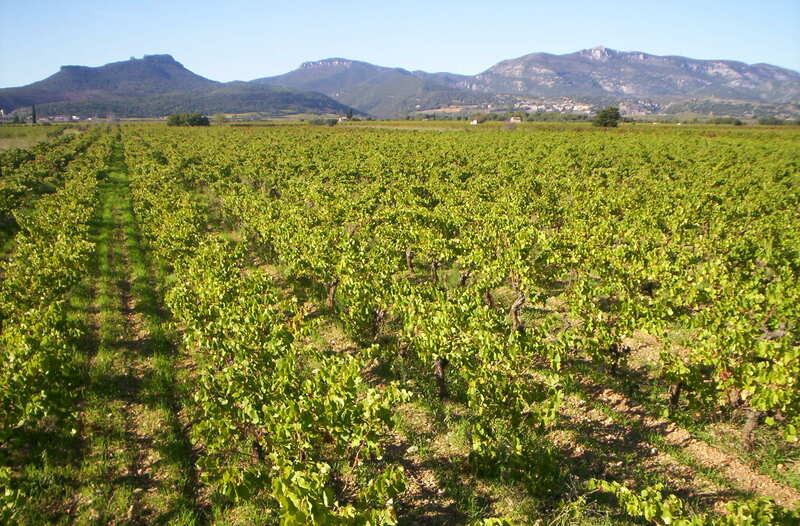 The Estate is established in Saint Jean de Fos, close to the medieval village of St Guilhem le Desert. 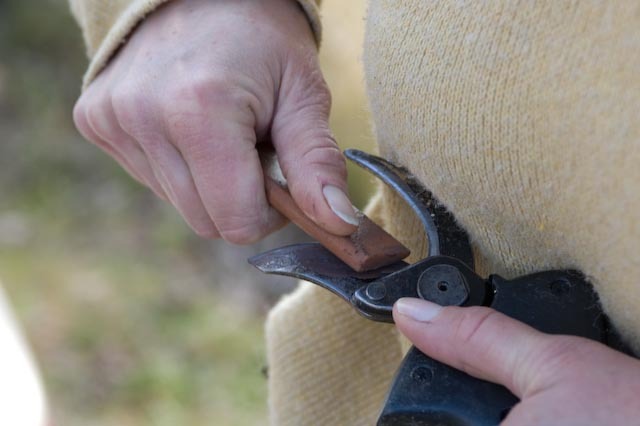 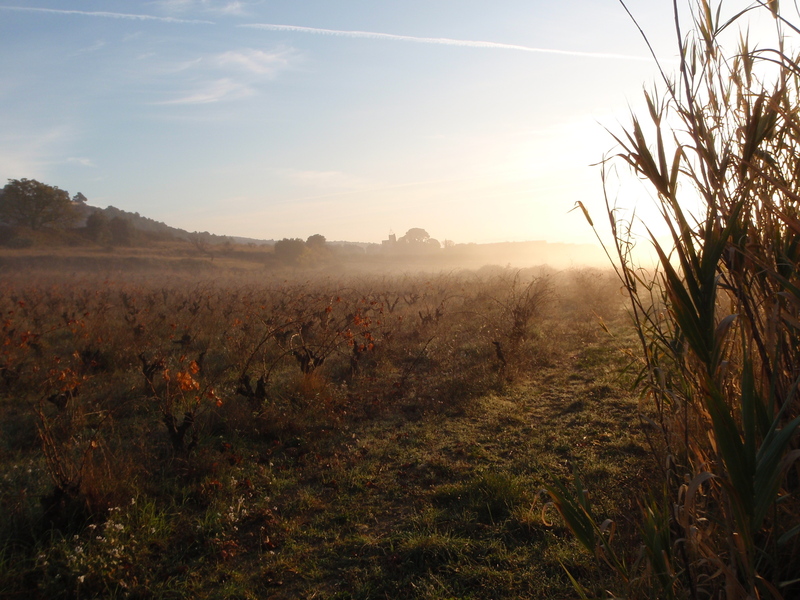 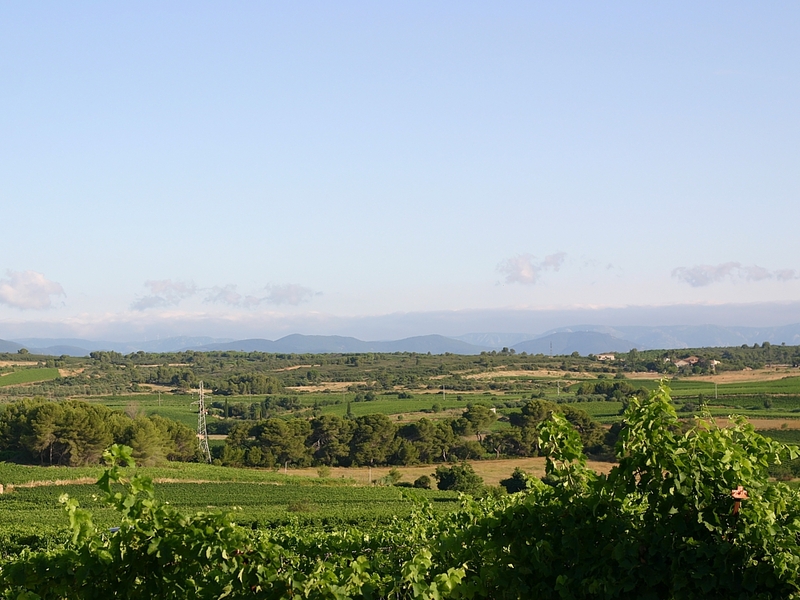 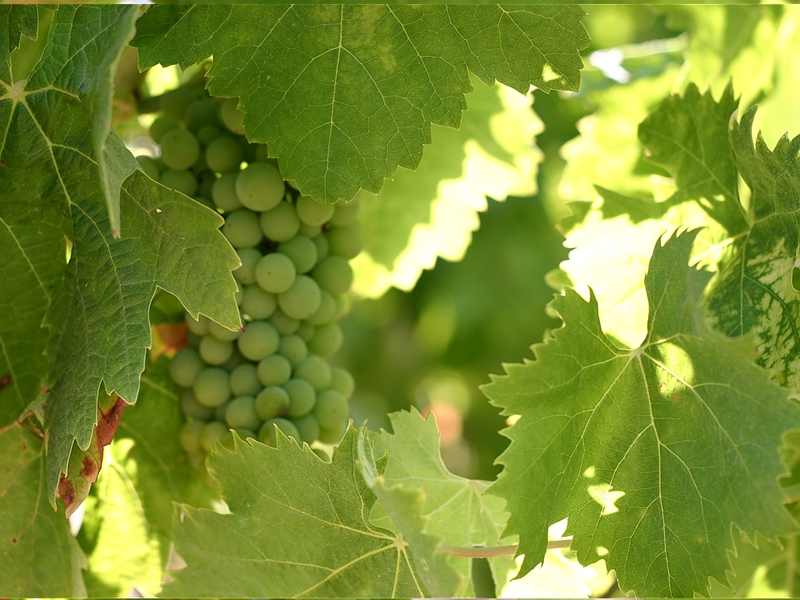 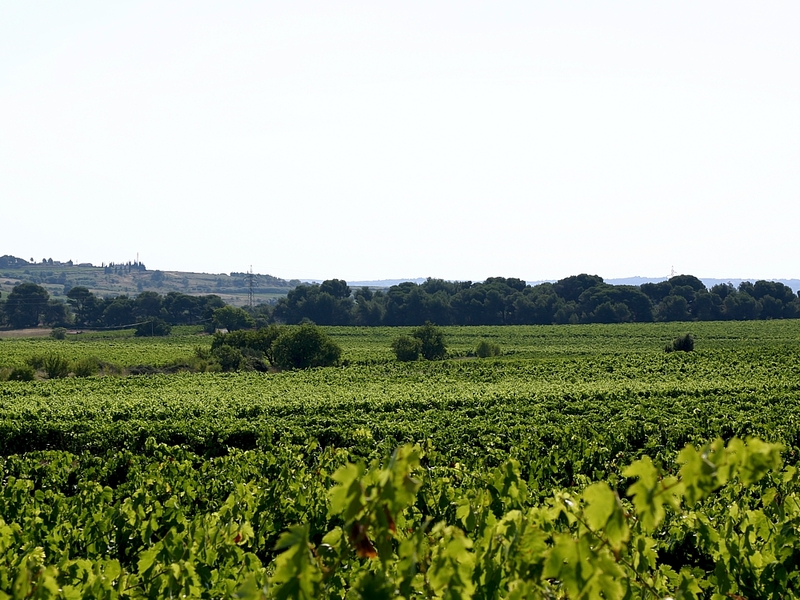 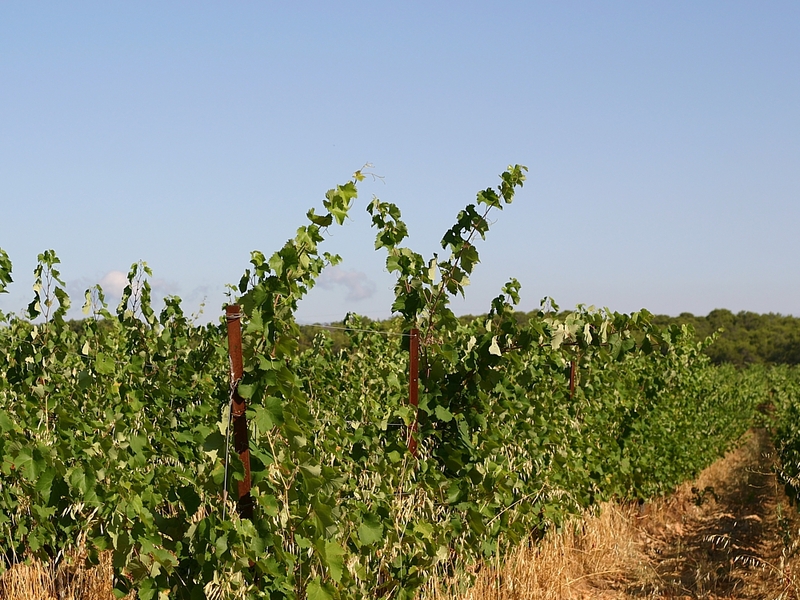 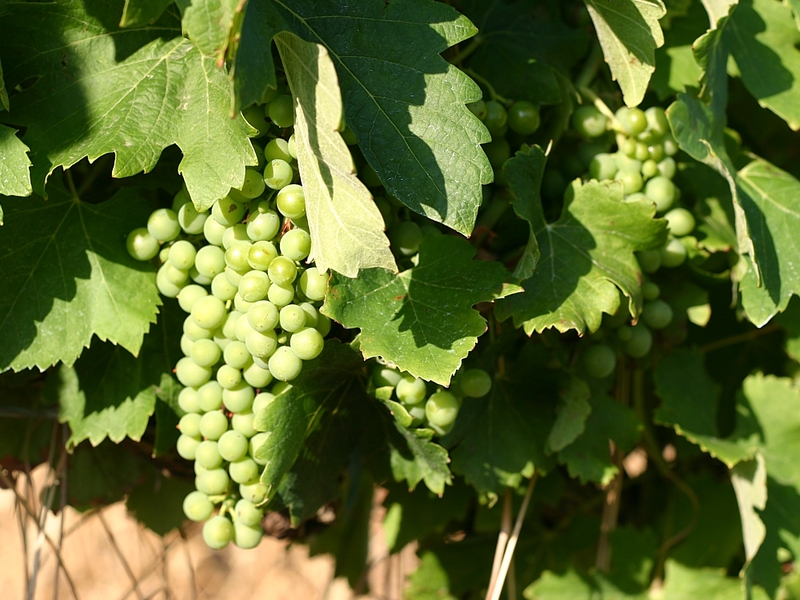 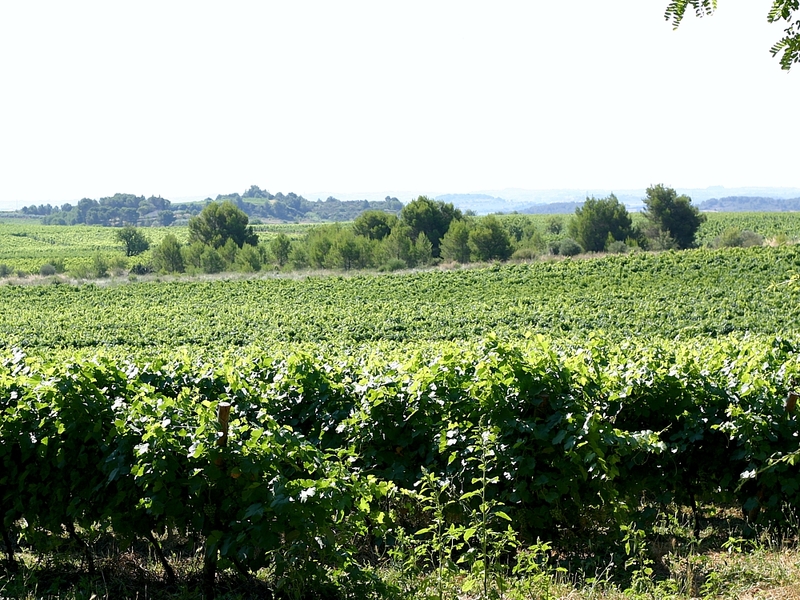 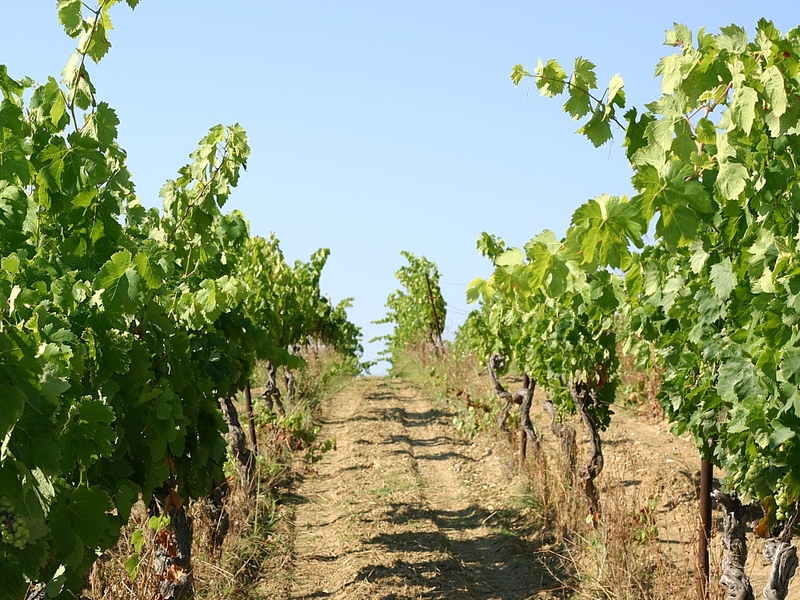 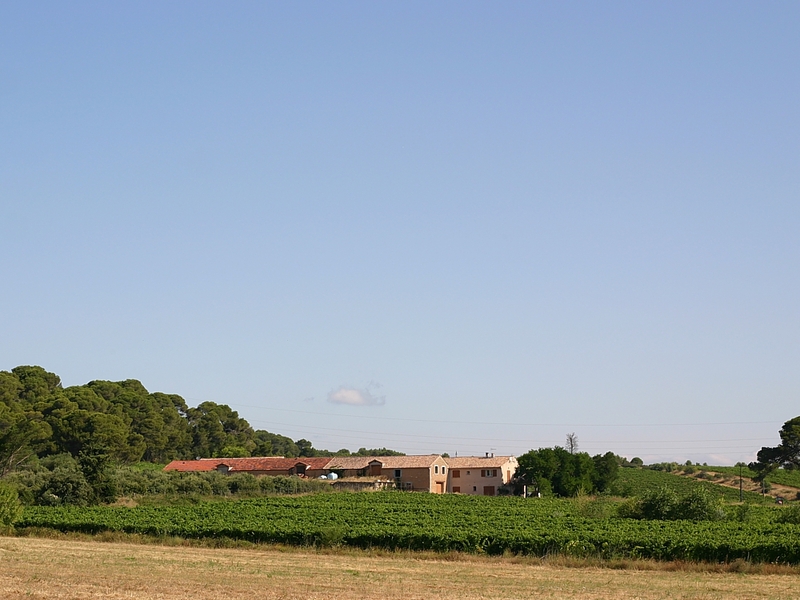 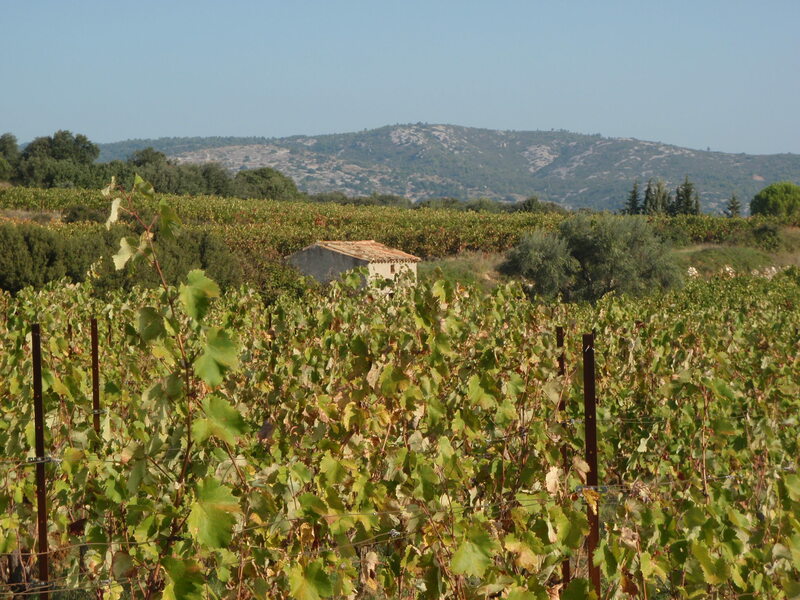 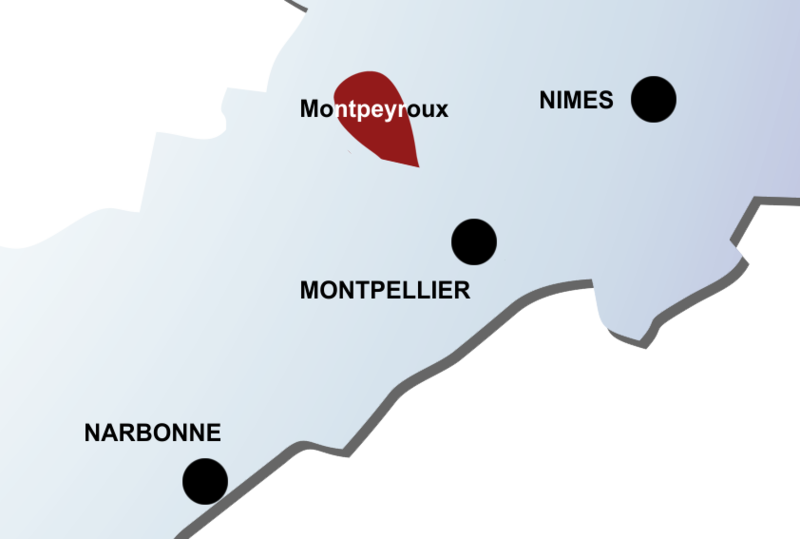 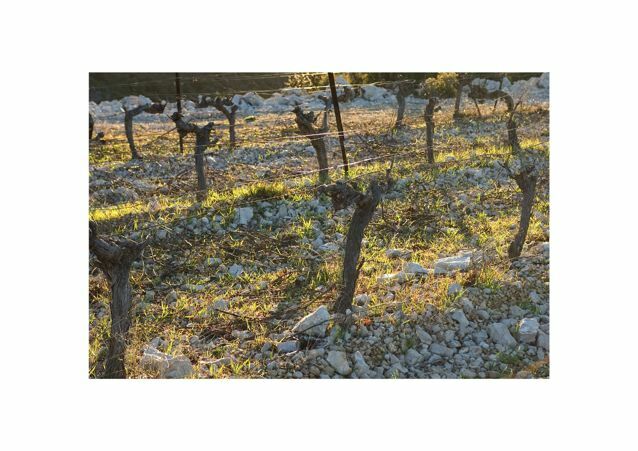 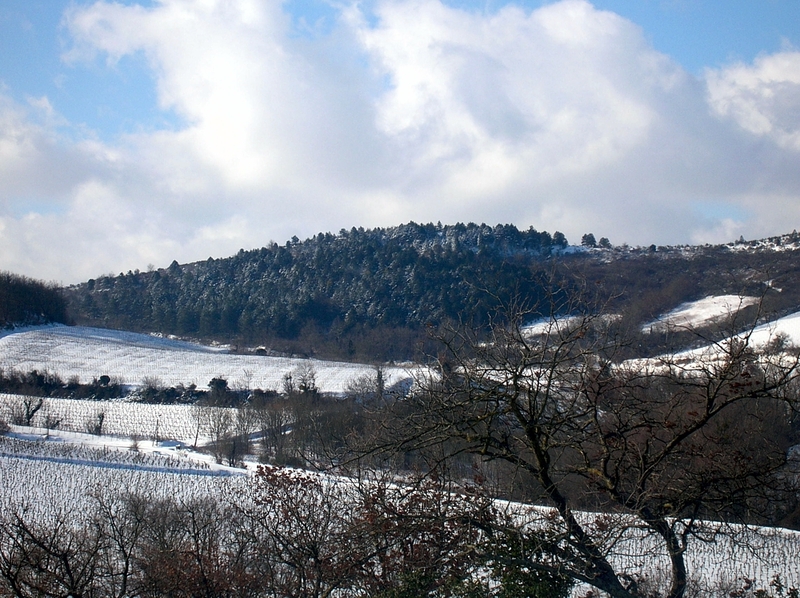 Their vines are scattered over the communes of Montpeyroux, Aniane and Lagamas..
Their reds are either « Terrasses du Larzac » (Terra Solis) or Montpeyroux (Hemera). 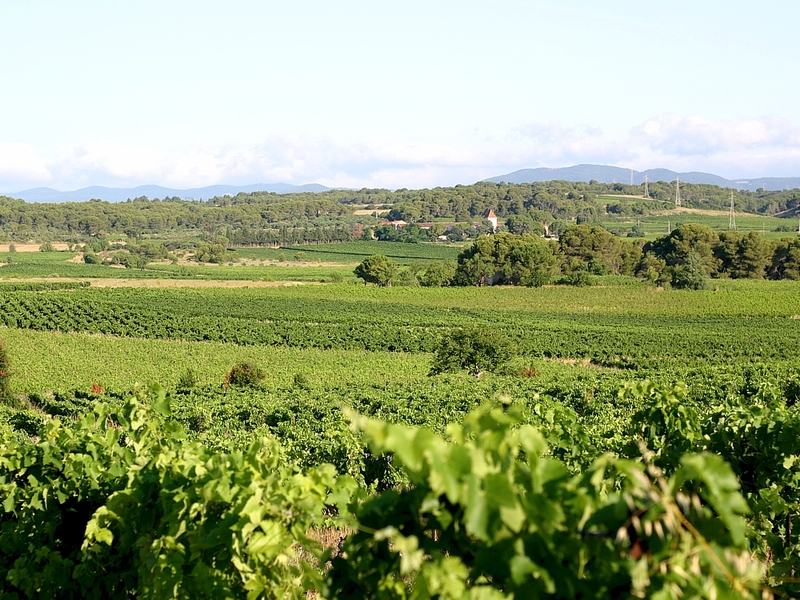 The Estate is organic certified.